There's no sound quite like it. The clicking and craning; the whirring and thrumming just before the vinyl finally falls precisely where it’s meant to be. And then the pause. It’s a hissing, humming pause. That split second when you can almost feel it spinning. Feel the record needling towards that first note. 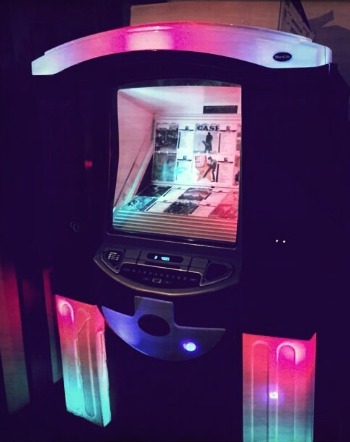 And as your chosen melody begins to play on the jukebox, you are transported. Delivered sweetly from the space you just occupied to somewhere much, much better. 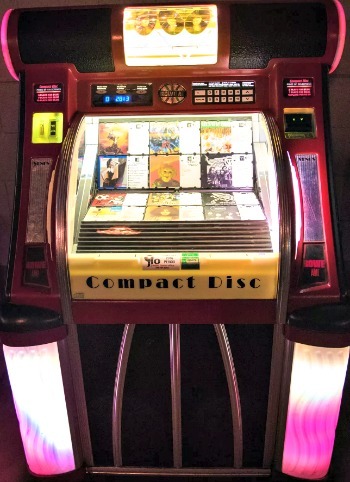 That’s right brothers and sisters, we at Bell Real Estate believe jukeboxes are magic…pure magic. We refuse to accept that this marvel of mid-century machinery should just fade out of favor like so many other precious inventions from days gone by. Or be altogether binned and scrapped onto a massive pile of shattered glass and broken record bones in the vinyl grooveyard of forgotten music. Perish the thought! These stalwart sentries are still posted on the wall for record fans everywhere. Still serving to countervail the onslaught of broadband and other such nonsense. 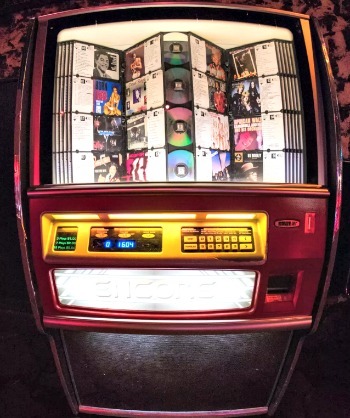 The realtors and realty professionals at Bell Real Estate will never acquiesce to the conventional wisdom that vinyl spinning jukeboxes have somehow reached their teleological fait accompli. Nope. Never. 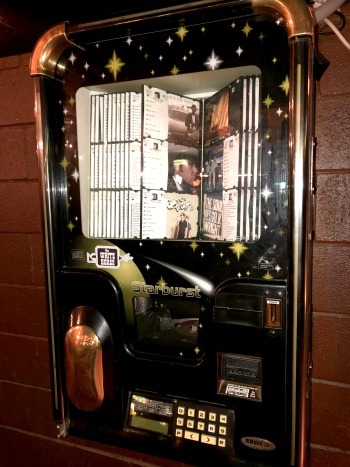 Here in Austin, you can find jukeboxes in some unique, and iconic places. 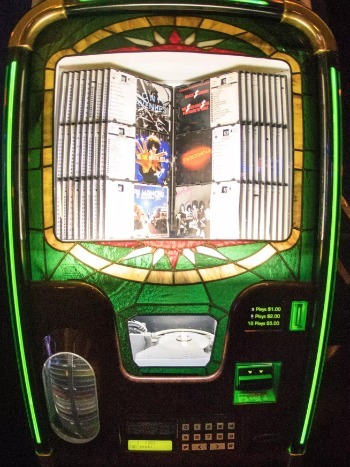 And we hope that you will join our crusade this summer by visiting all 10 jukeboxes on our Austin’s Top Ten Jukebox Joints list. We threw in the Happy Hour and Signature Cocktail information for good measure. Also, if we see you in one of these joints, first round is on us. And if you’re looking for the best realtors in Austin, call us. HAPPY HOUR: Monday-Thursday (12-1pm & 7-8pm) half price all beer & $2 off all wine and cocktails! 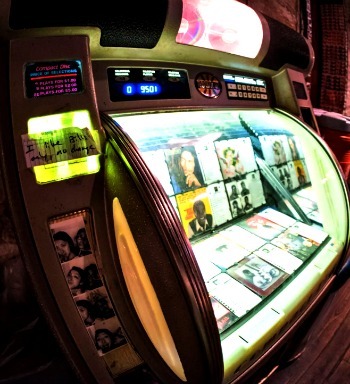 Jukebox Deal: $5 gets you 32 songs! What to Order: One of Casino El Camino's famous burgers topped off with a cold tallboy of PBR! 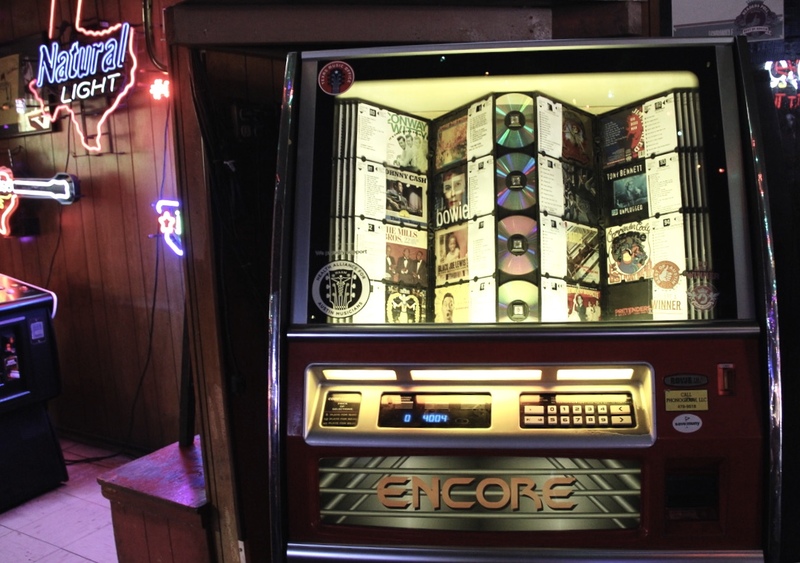 Jukebox Tunes: Motley Cru, Los Zafiros, Bauhaus, Black Flag, Electric Six, The Modern Lovers and Ramsey Lewis all complement each other for your listening pleasure. BYOV: Every Monday at 6 pm, The Ginger Man hosts a weekly vinyl night- AKA Bring your favorite album or choose a house record to spin your way through the night! HAPPY HOUR: Every day (4-6pm) 50% off all food & sparkling wines, and $2 off all drinks! MONDAY SPECIAL: 50% off Sparking wines all night! HAPPY HOUR: Monday-Friday (3pm-8pm) $2 PBR & Pearl, $2.50 Wells, $3 Fireball & Milagro, and $4 Jameson & Deep Eddy Ruby Red! Bar Perk: Free popcorn & live music every night! Jukebox Tunes: Metal through the years from Pantera, Mastodon, and The Sword. As well as albums from classic pop kings Buddy Holly and Elton John, indie-pop sweethearts Big Star and The Kinks, and hip-hop legends Outkast and Dr. Dre. Must Try off the Menu: A pint of a local craft brew, and a plate of their mouth-watering white wings! HAPPY HOUR: Monday-Friday (5pm-7pm) enjoy 50 cents off all Well Drinks & Beers! Must Try off the Menu: Orange Whips- For only $4.50 you can discover what Forbes Travel Guide considers one of the Top 10 Frozen Drinks in Austin year round! HAPPY HOUR: Thursdays (5pm-8pm) $5 pitchers of ice cold Lone Star beer. Fridays (5-8pm) $5.00 Lone Star pitchers, as well as $2 Cheeseburgers, and $3 Veggie-burgers! Famous For: Mugshots is famous for their hundreds of photo strips taped to the bar- It's a tradition! 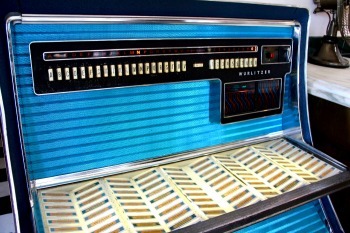 Jukebox Tunes: Power-chord-loud-old school side! HAPPY HOUR: Sunday-Friday (4 pm-9 pm) $2 Wells & Domestics, and $3.50 Drafts! 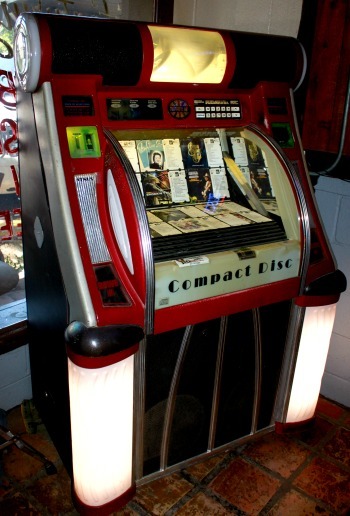 Jukebox Deal: Jukebox of classics for a quarter a song! Karaoke night: Every Friday night is karaoke night filled with a lot of talent! BYOL: This bar only serves beer and wine, but allows you to bring your own liquor! Last updated April 19 at 6:17 pm.